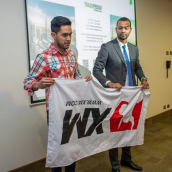 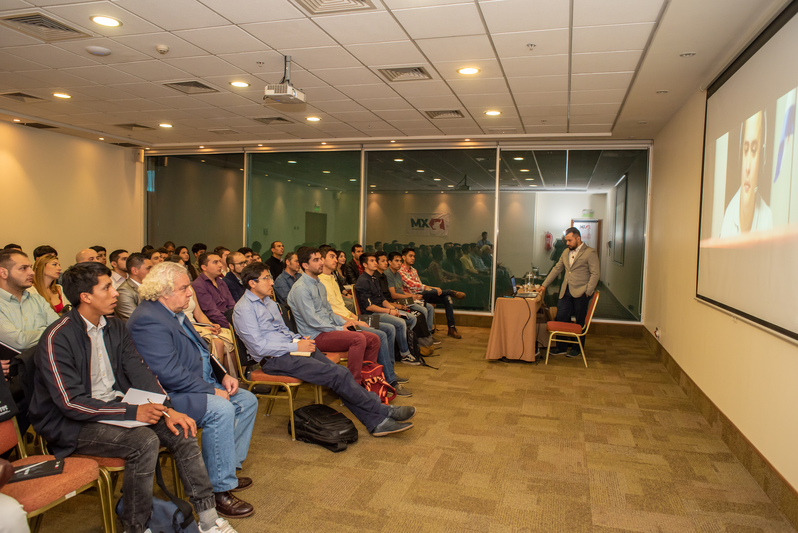 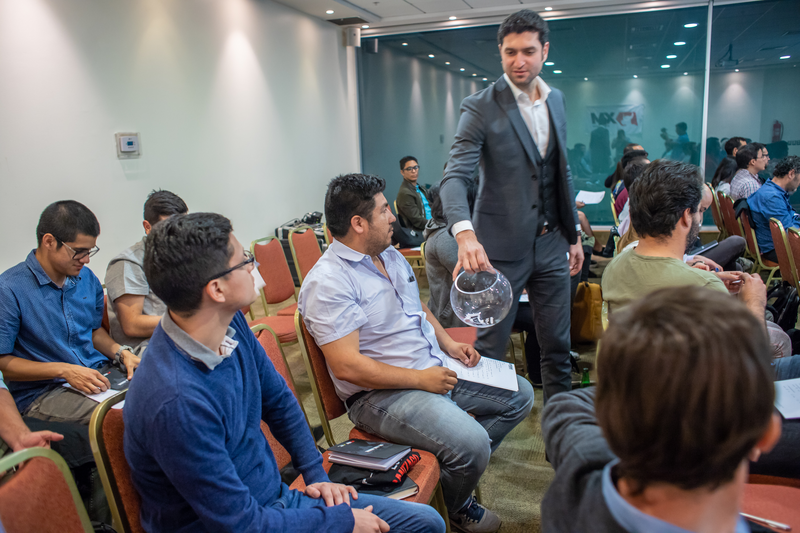 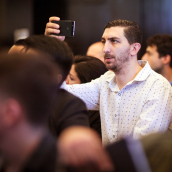 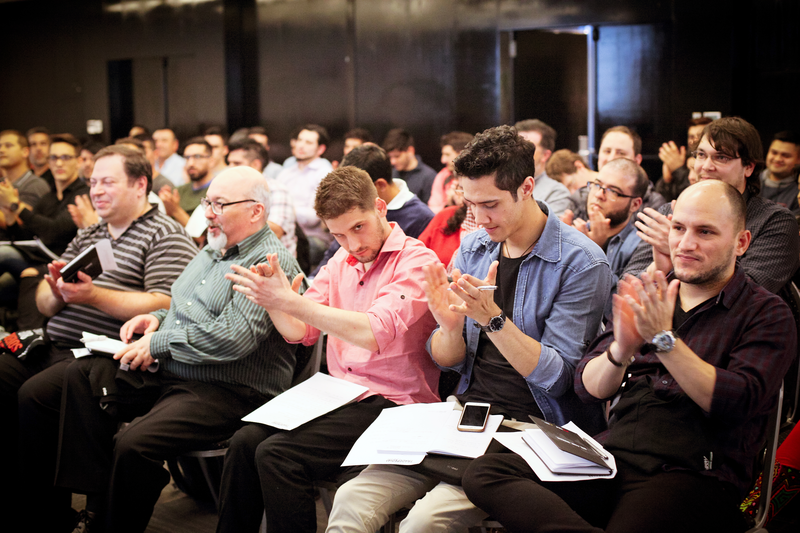 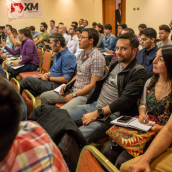 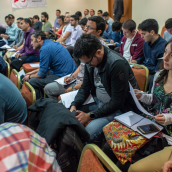 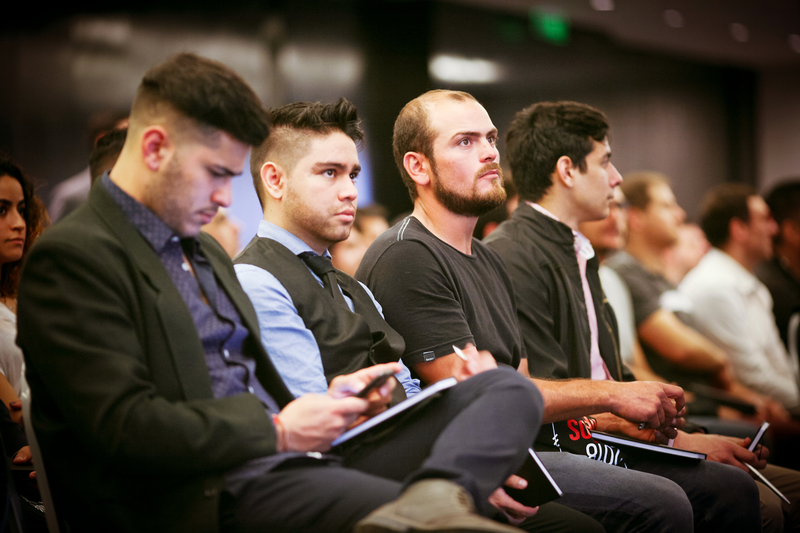 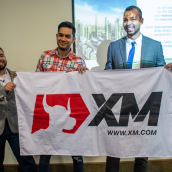 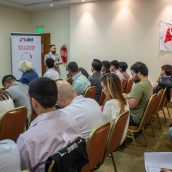 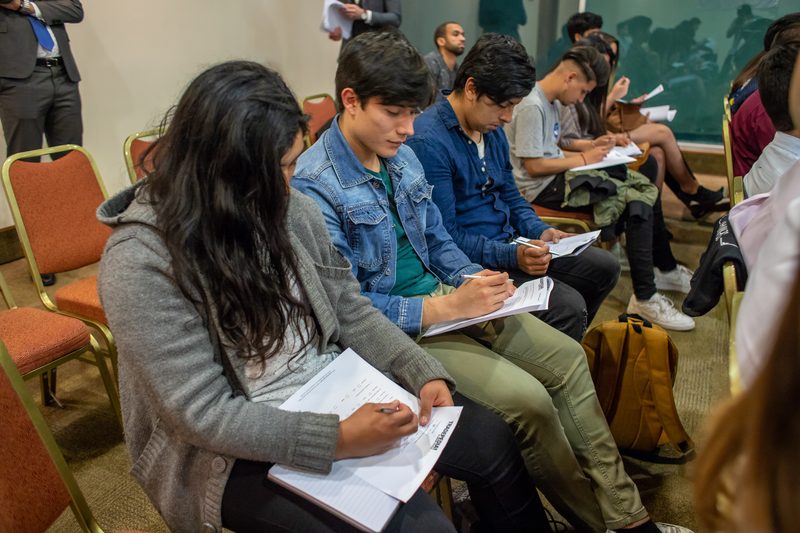 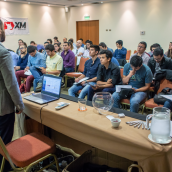 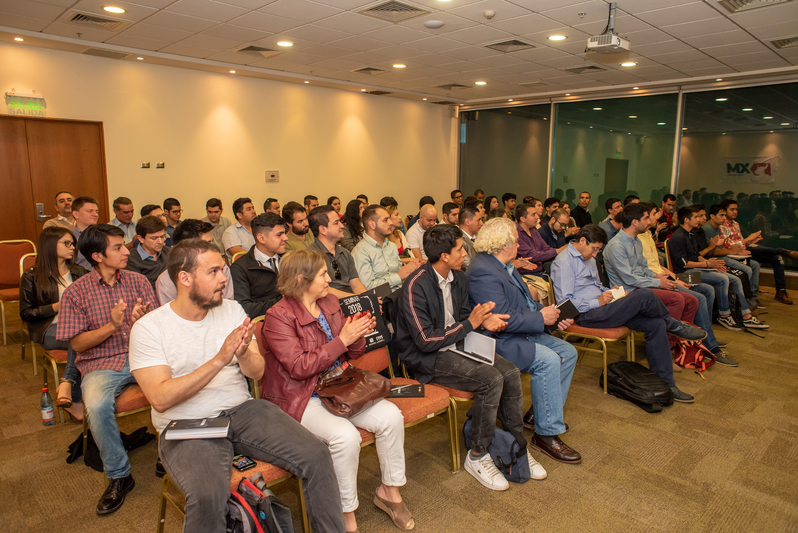 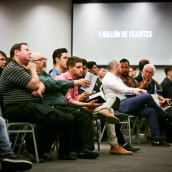 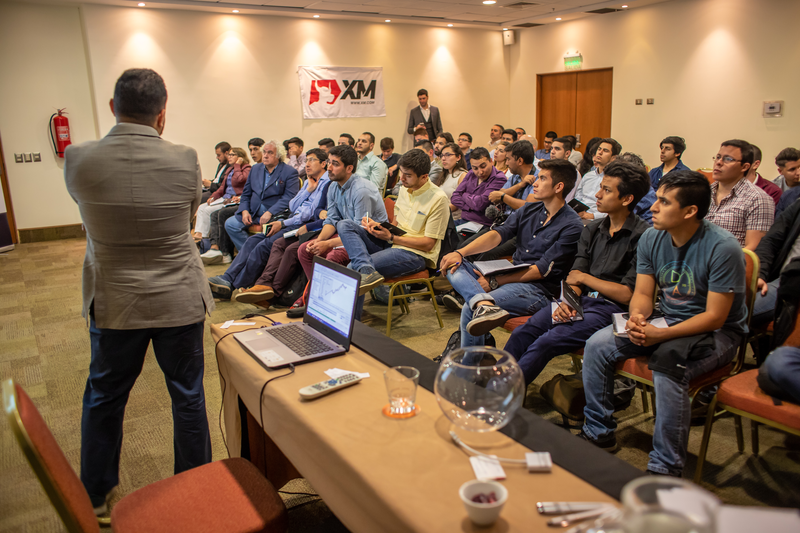 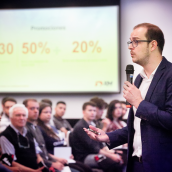 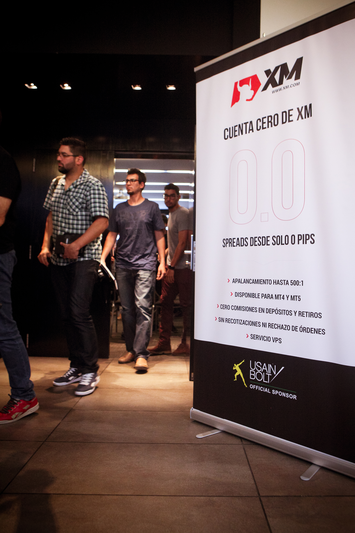 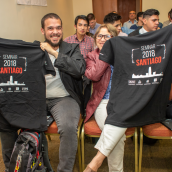 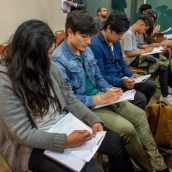 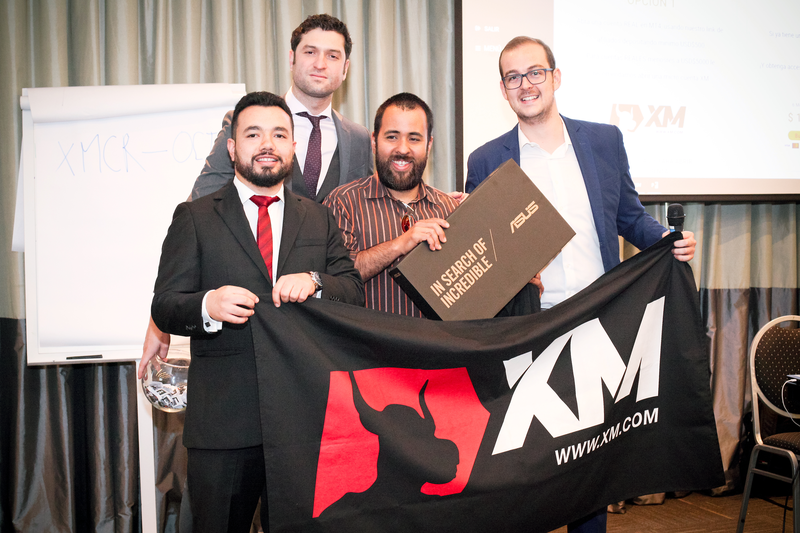 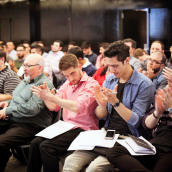 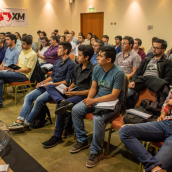 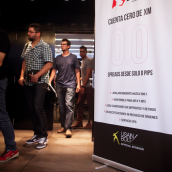 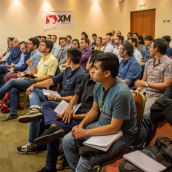 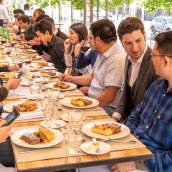 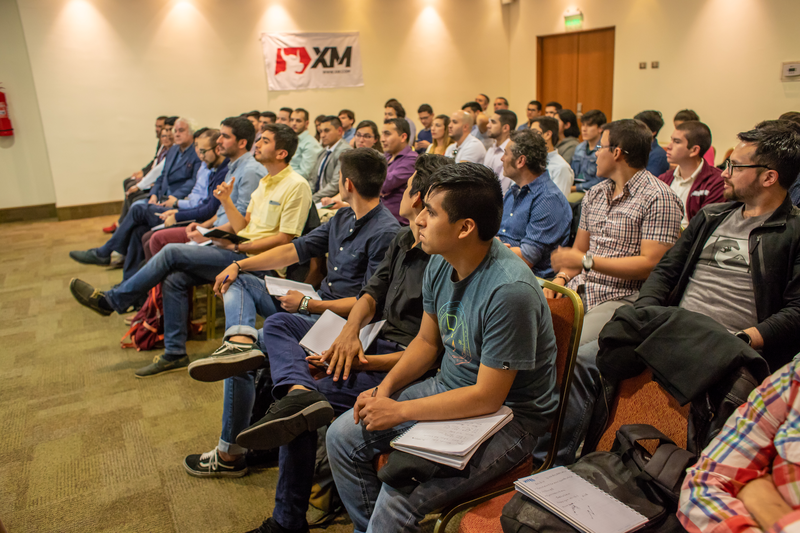 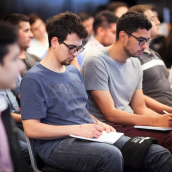 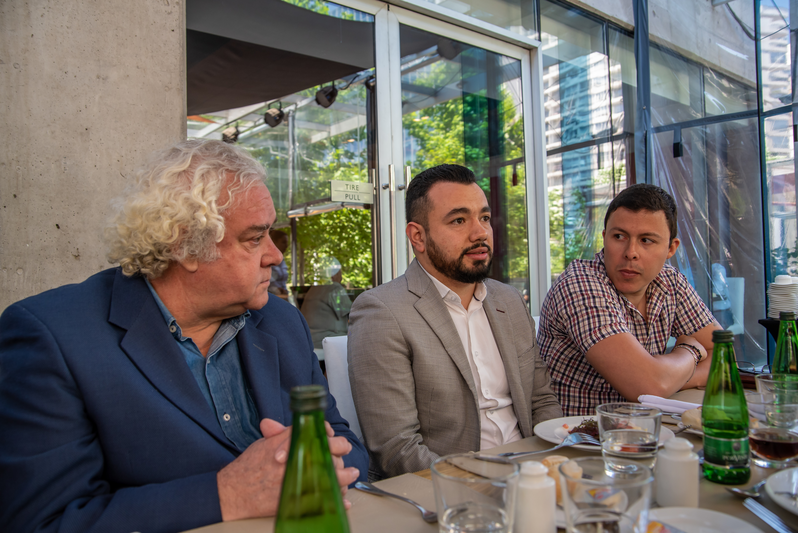 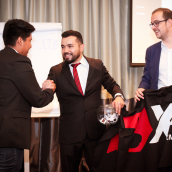 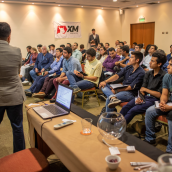 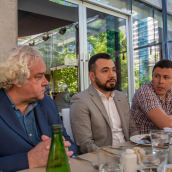 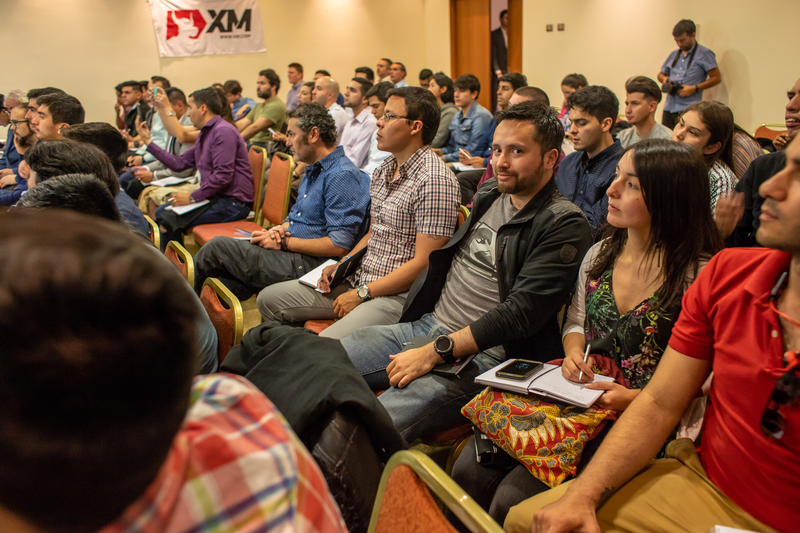 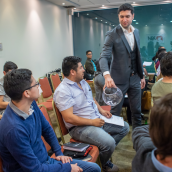 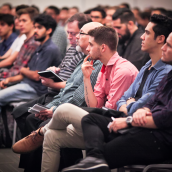 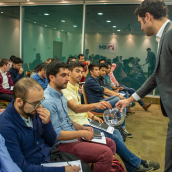 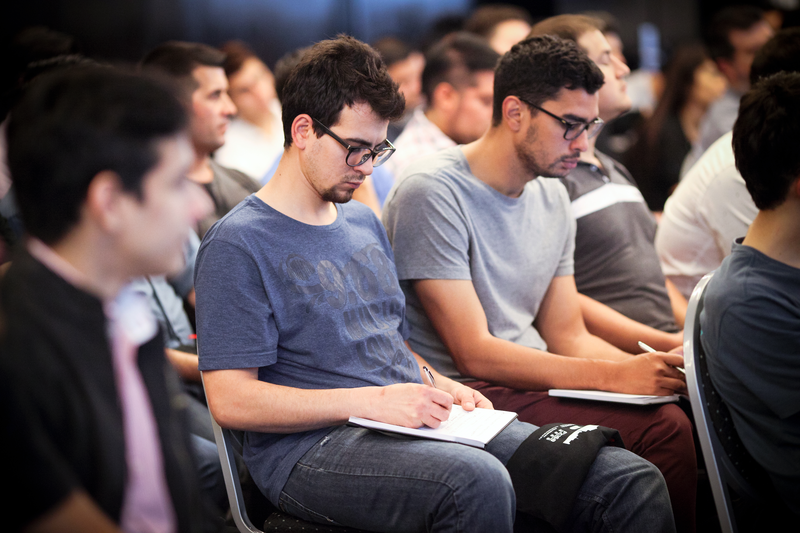 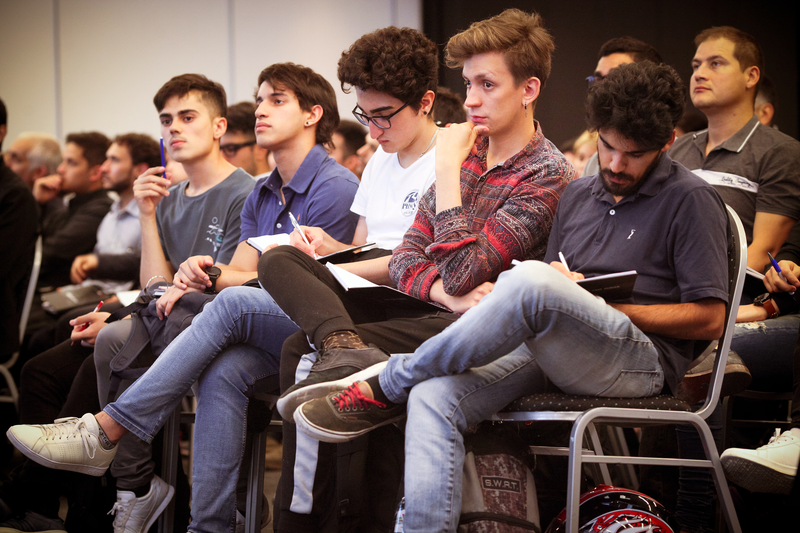 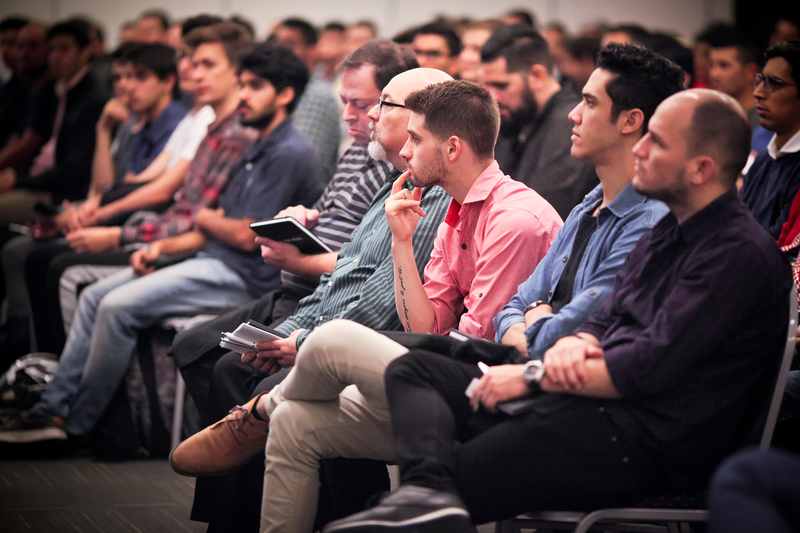 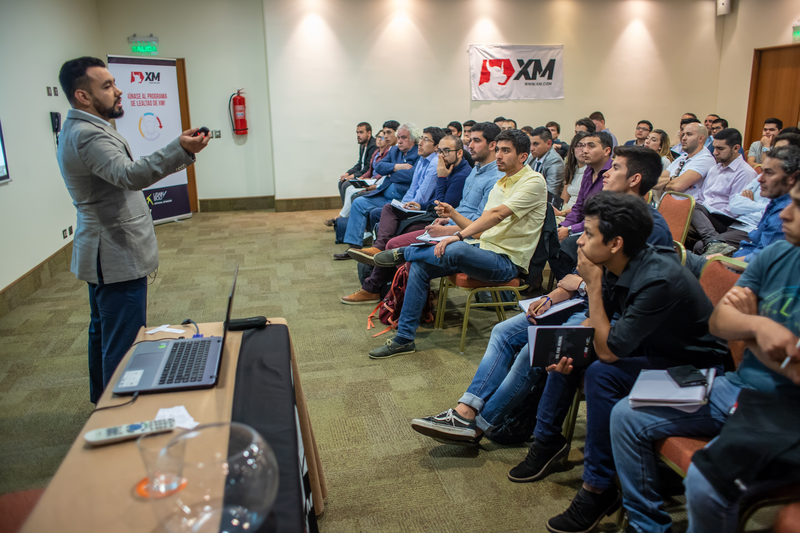 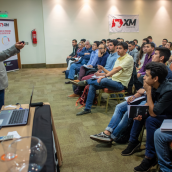 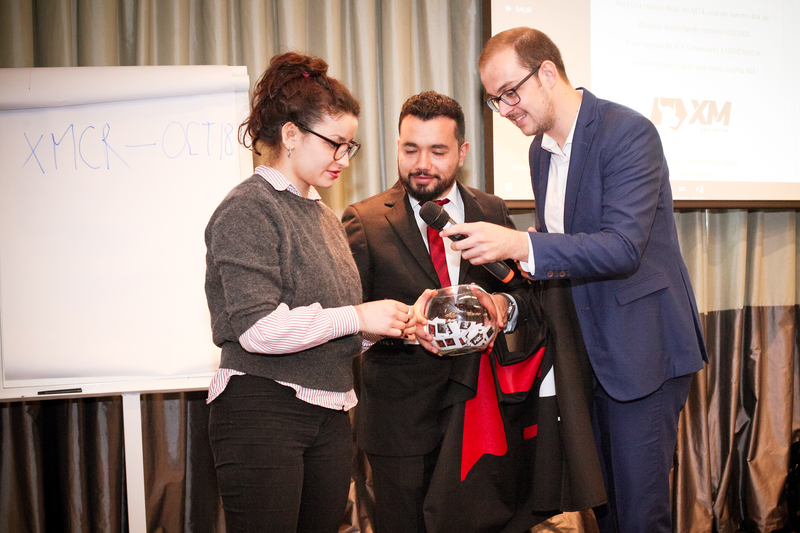 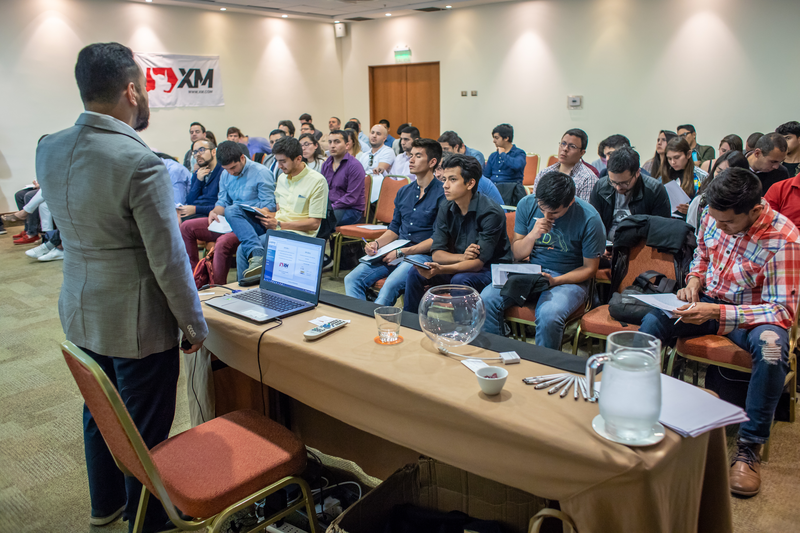 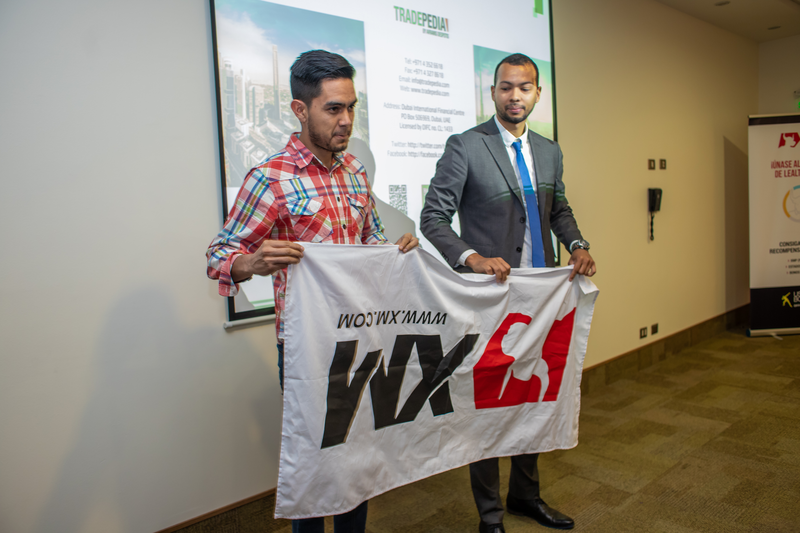 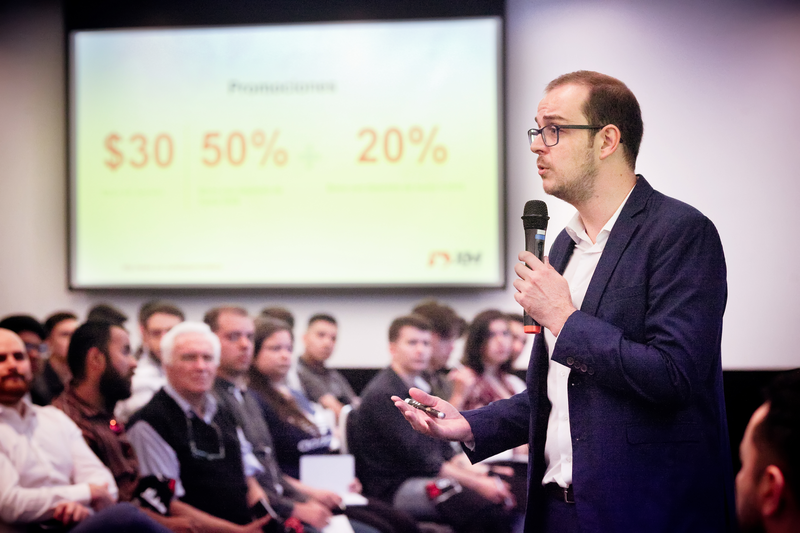 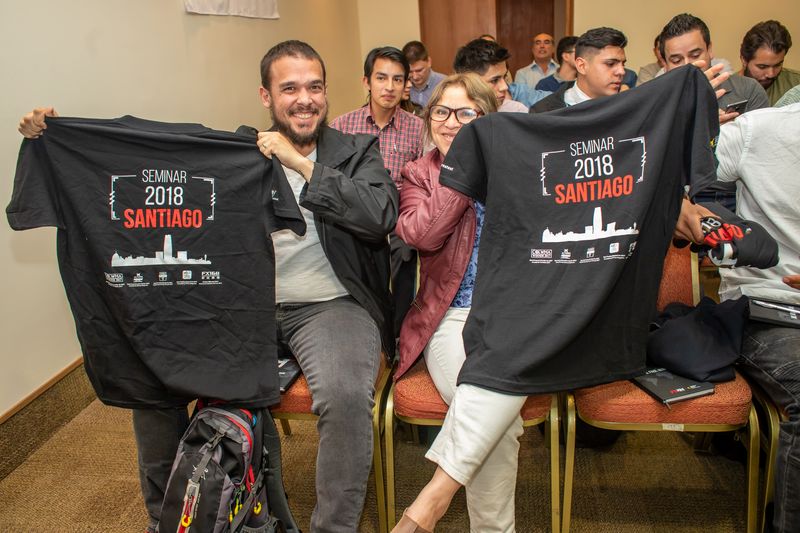 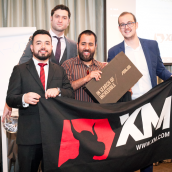 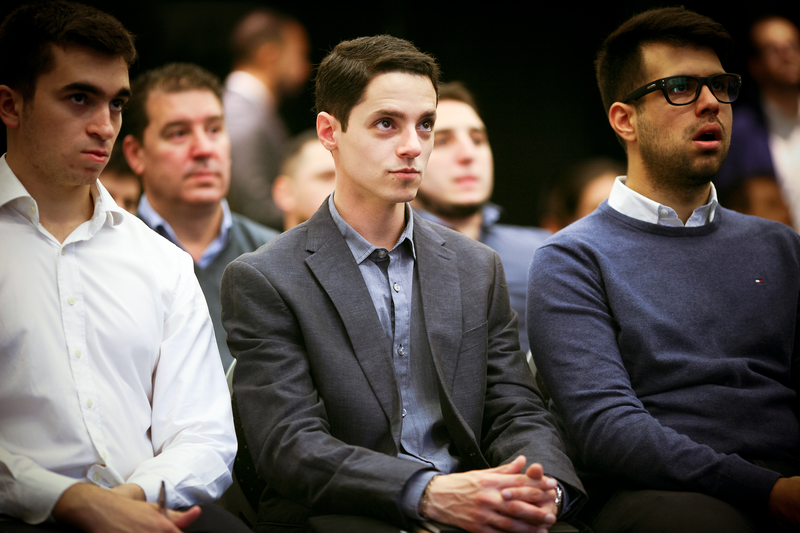 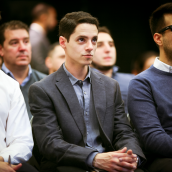 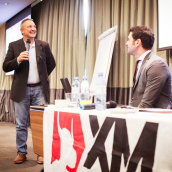 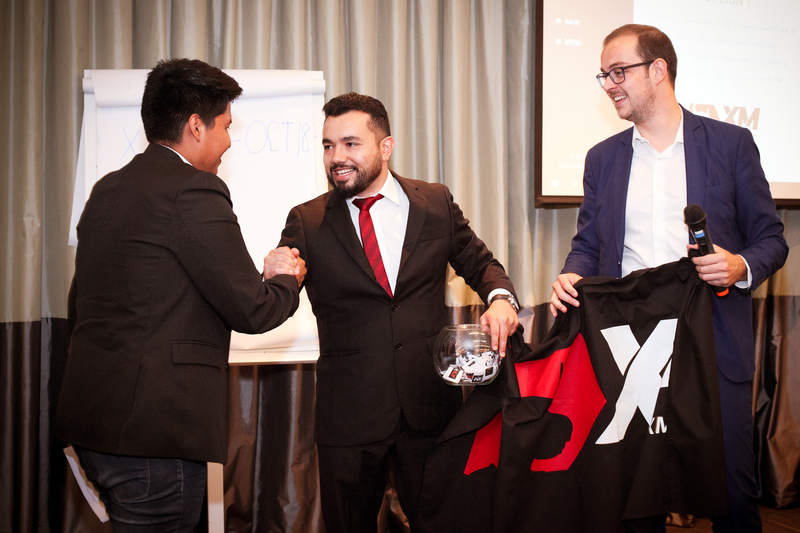 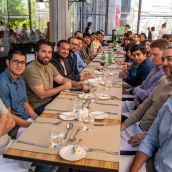 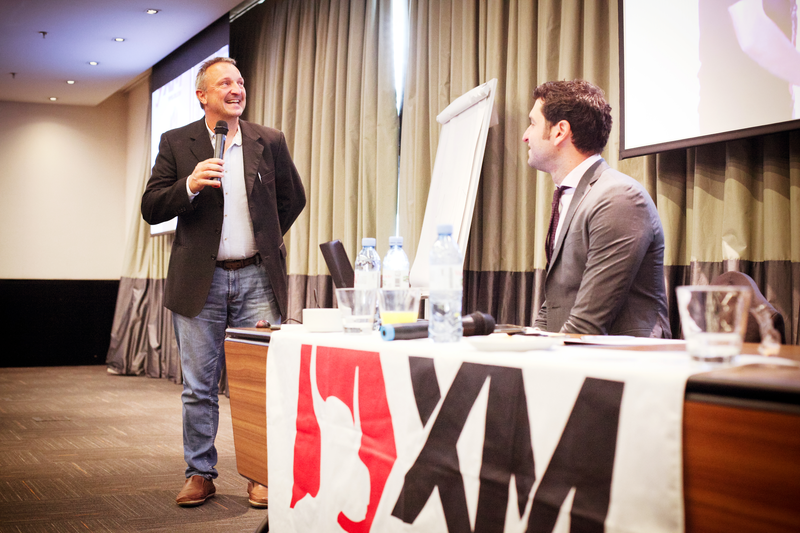 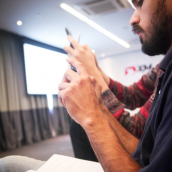 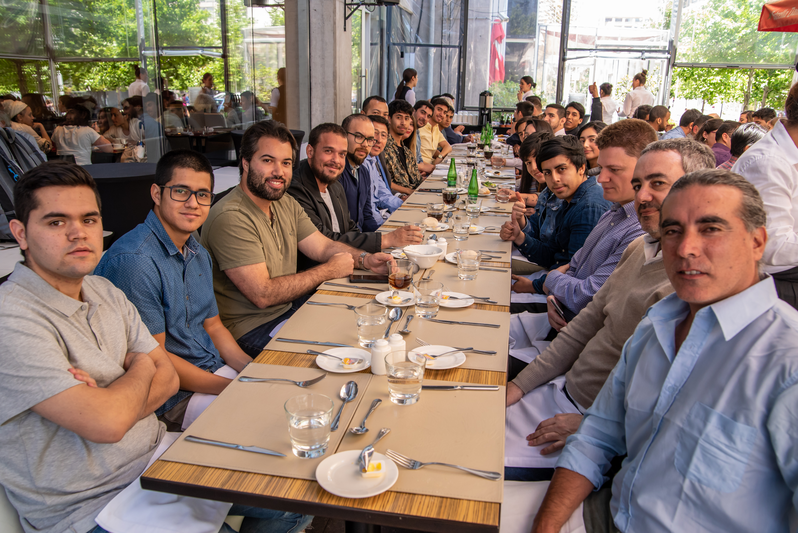 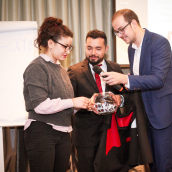 An intensive forex trading seminar series started by XM in Latin America two months ago reached its last two event destinations: Buenos Aires, Argentina, on 3 November and Santiago, Chile, on 10 November. 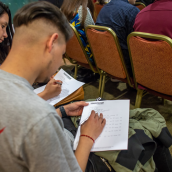 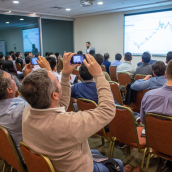 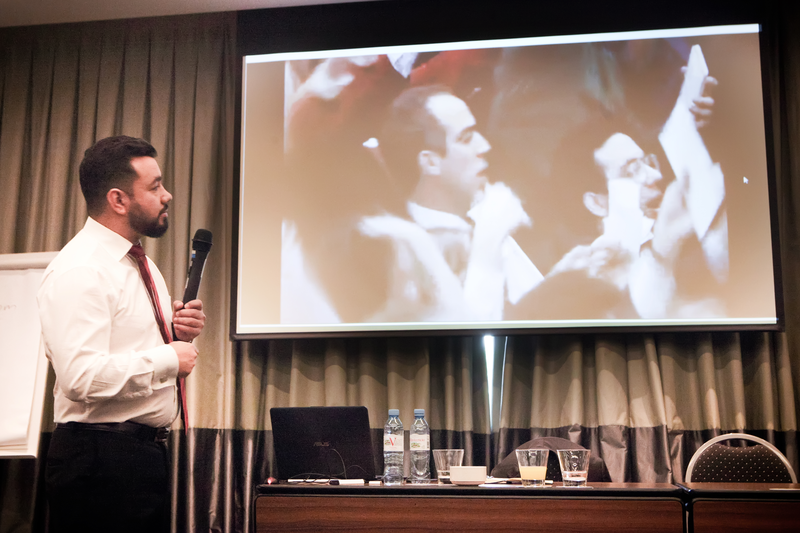 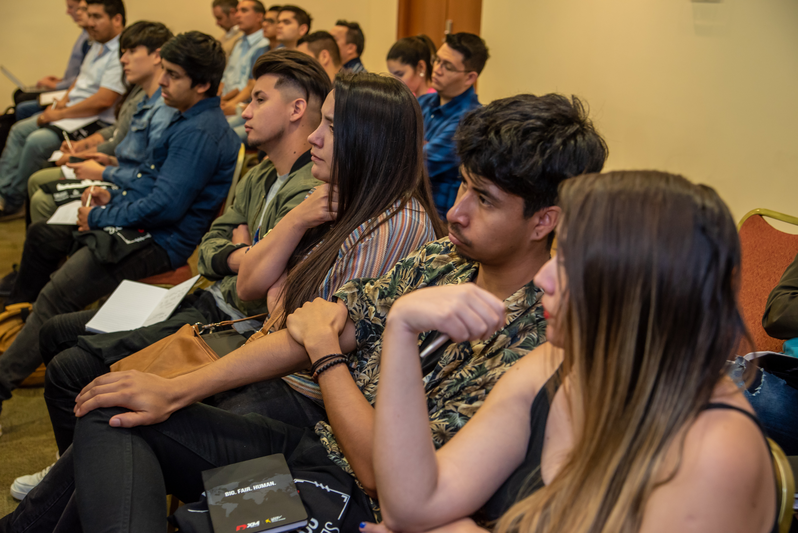 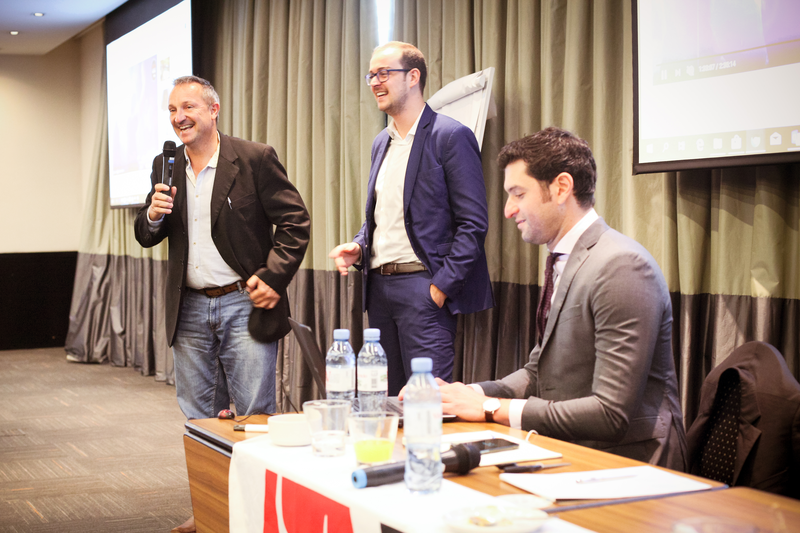 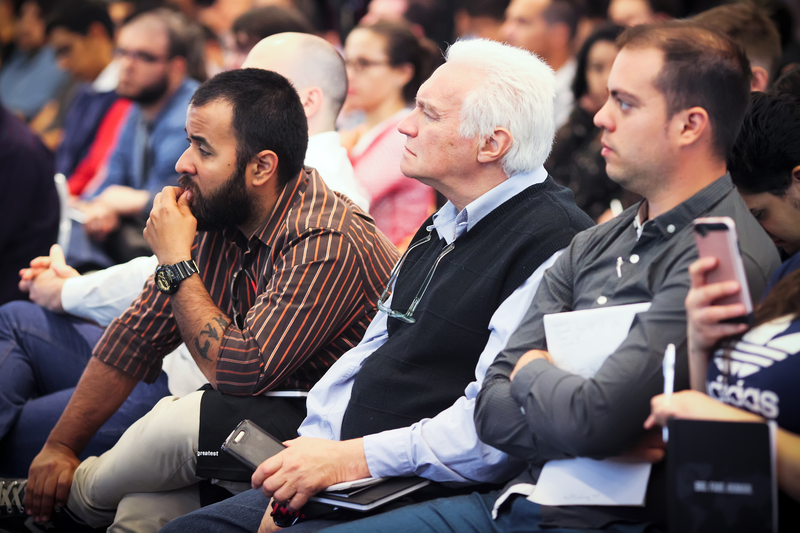 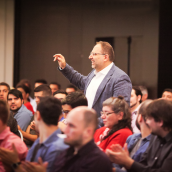 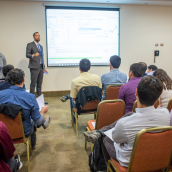 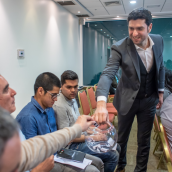 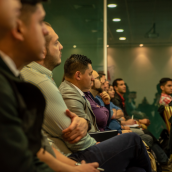 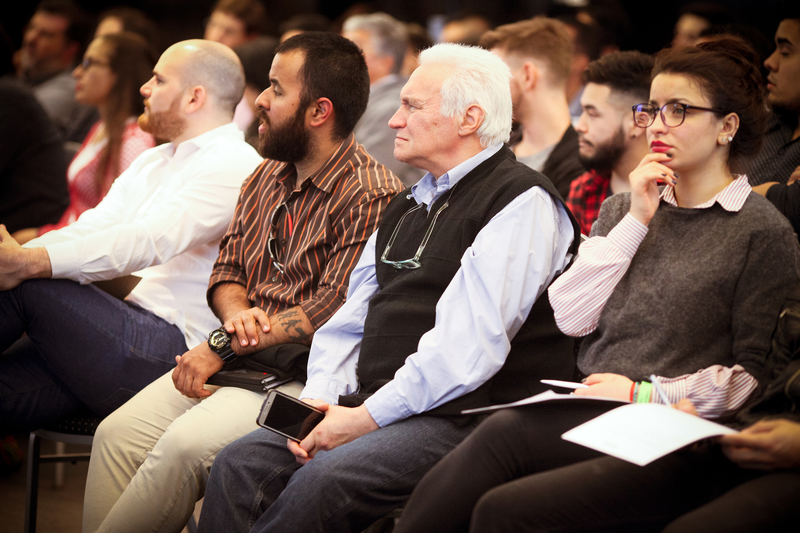 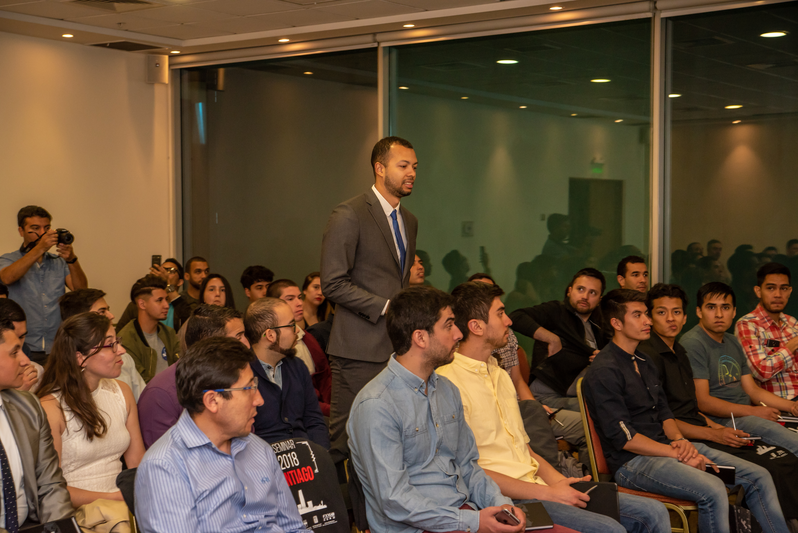 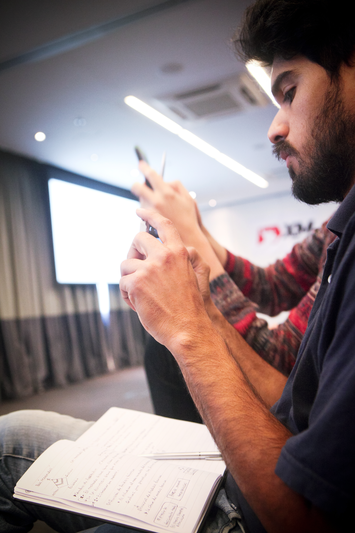 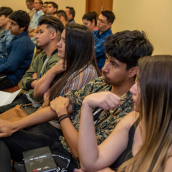 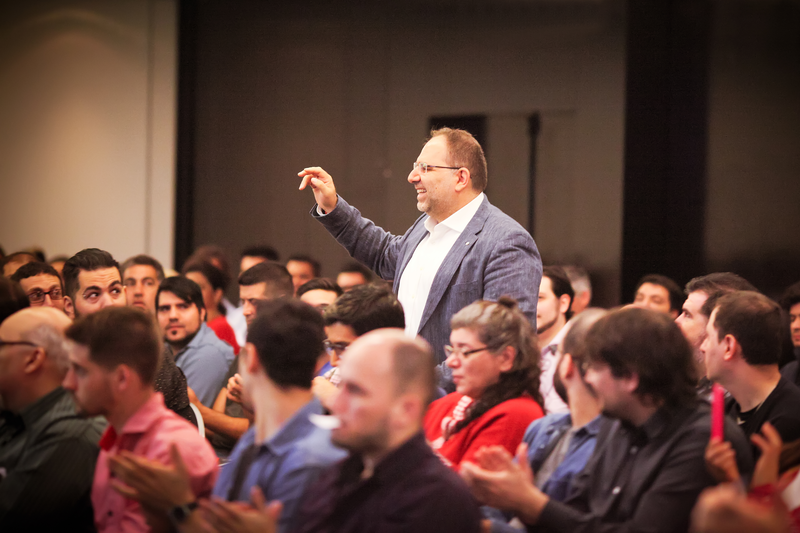 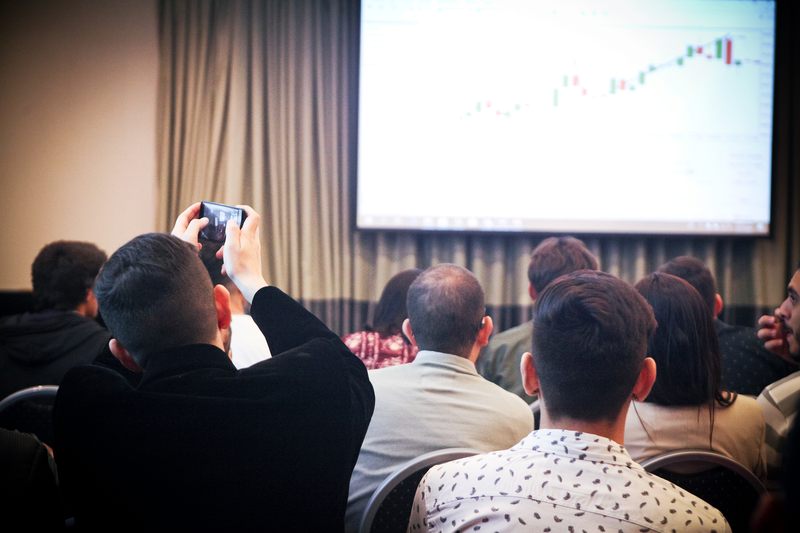 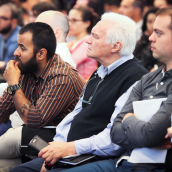 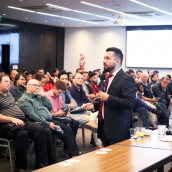 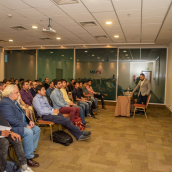 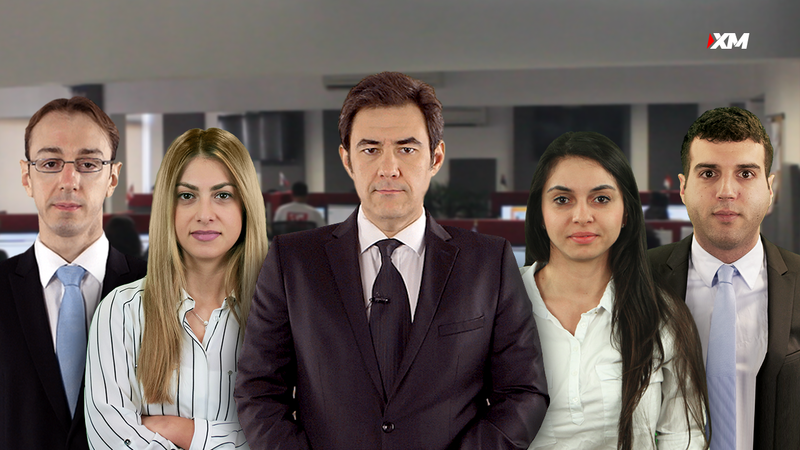 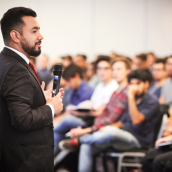 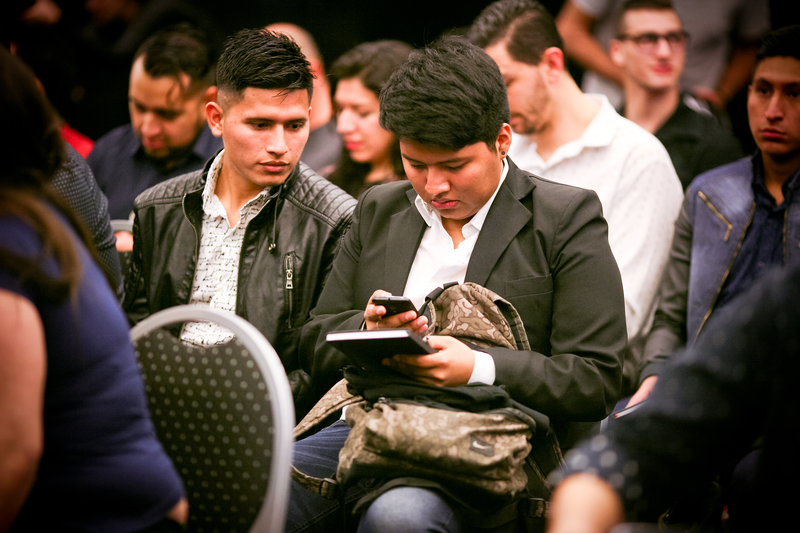 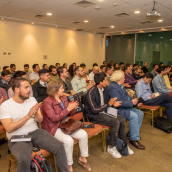 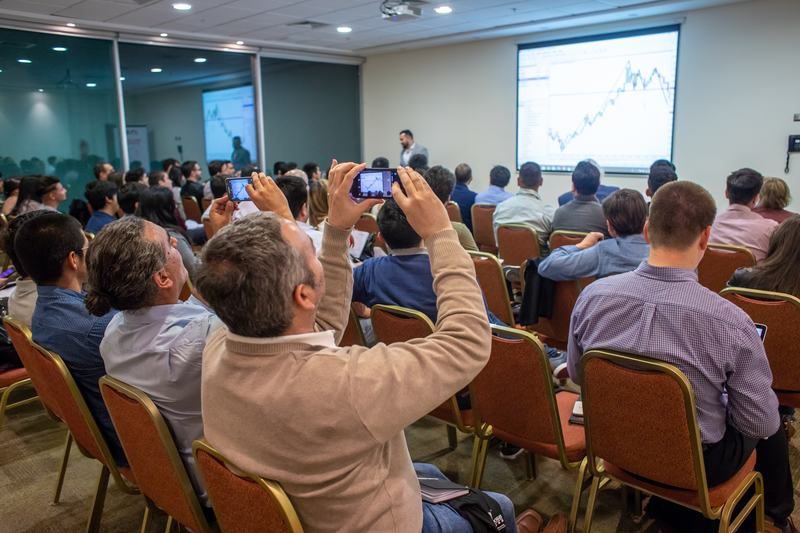 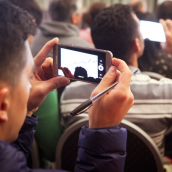 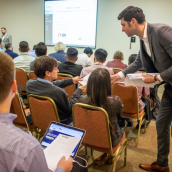 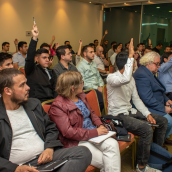 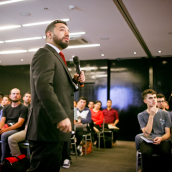 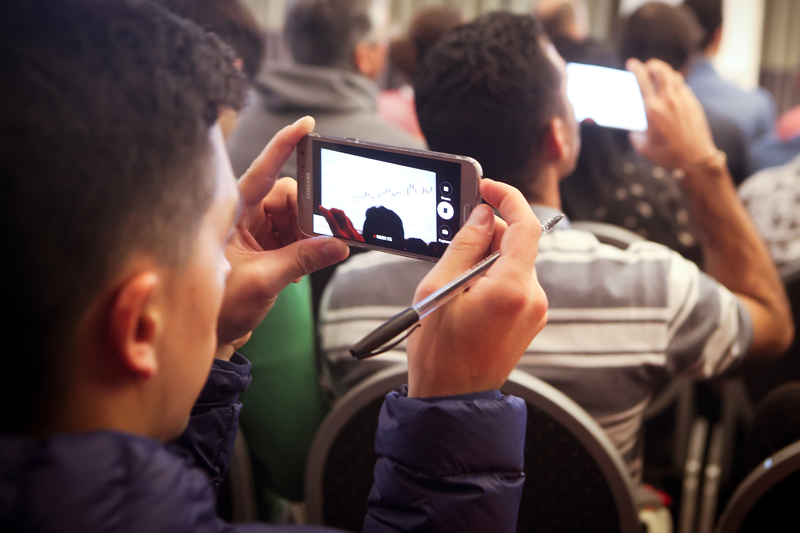 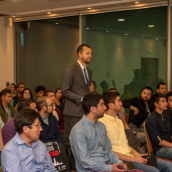 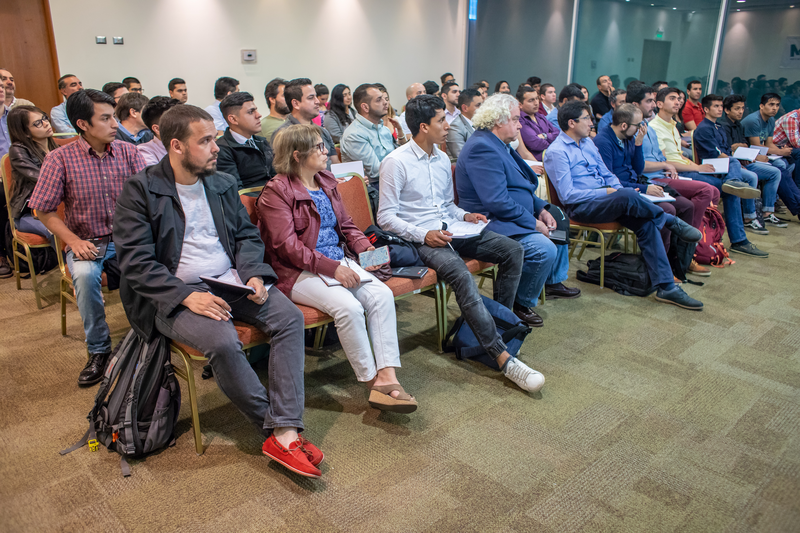 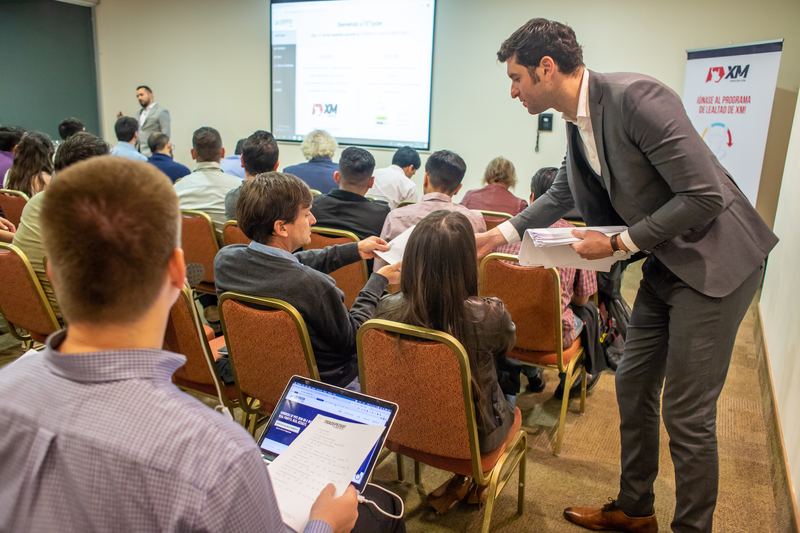 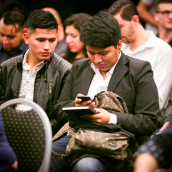 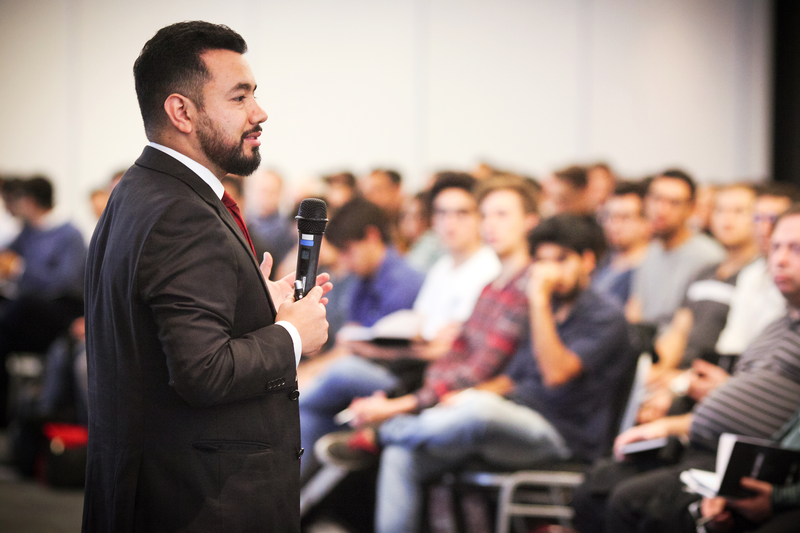 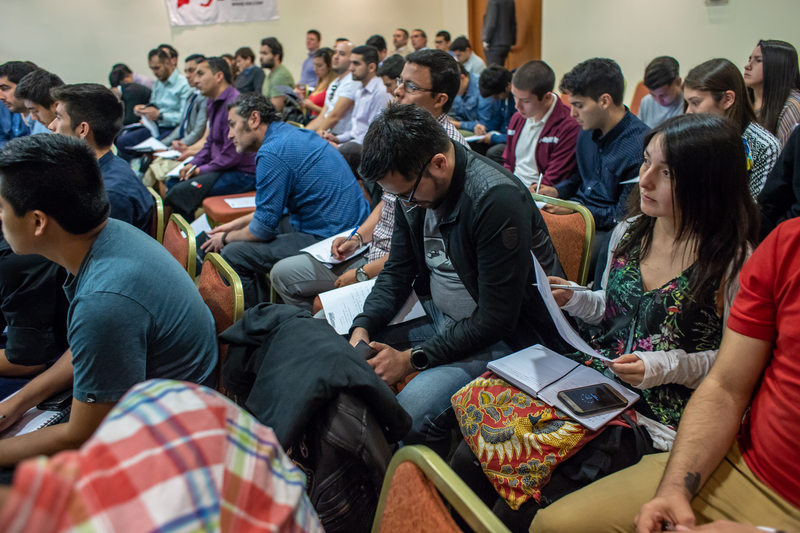 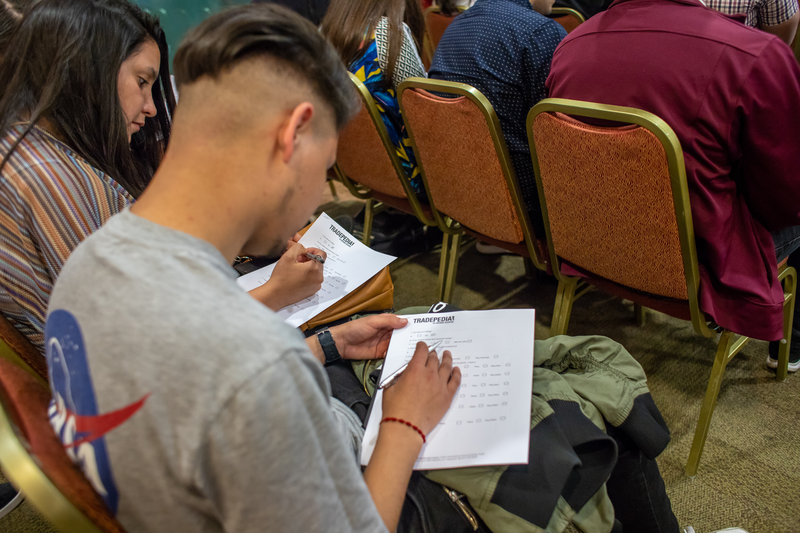 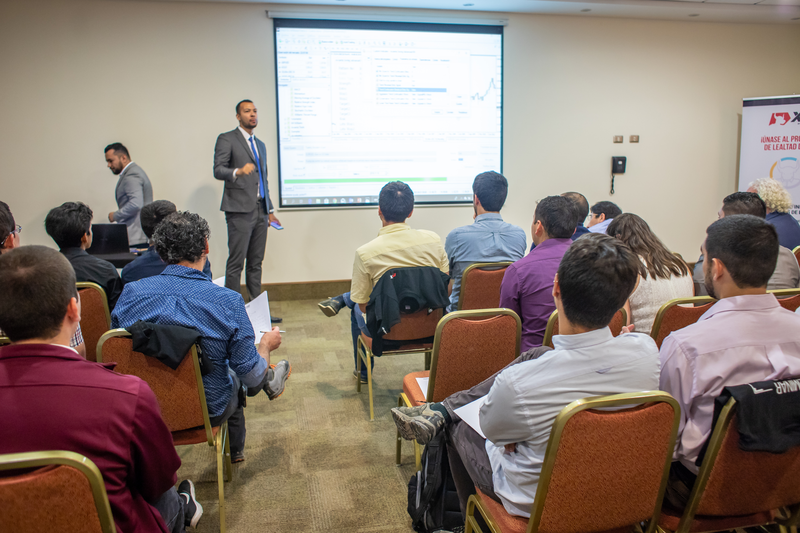 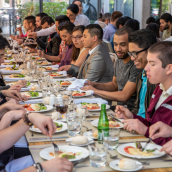 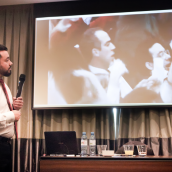 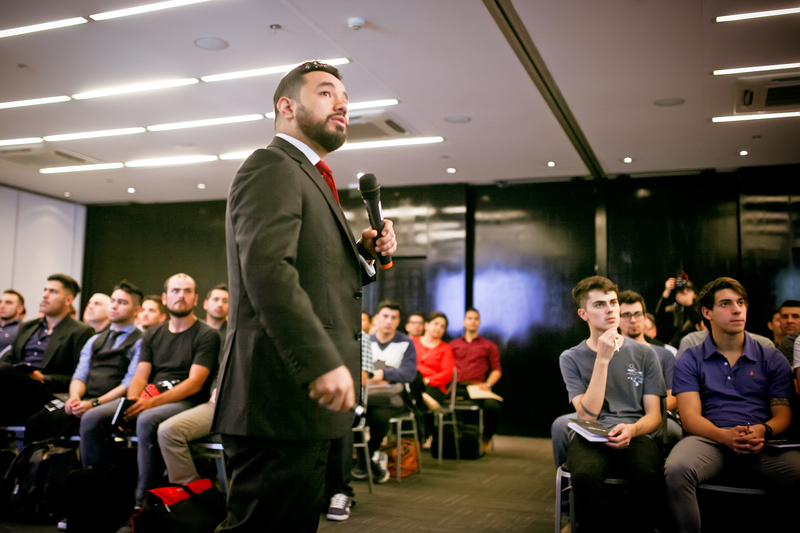 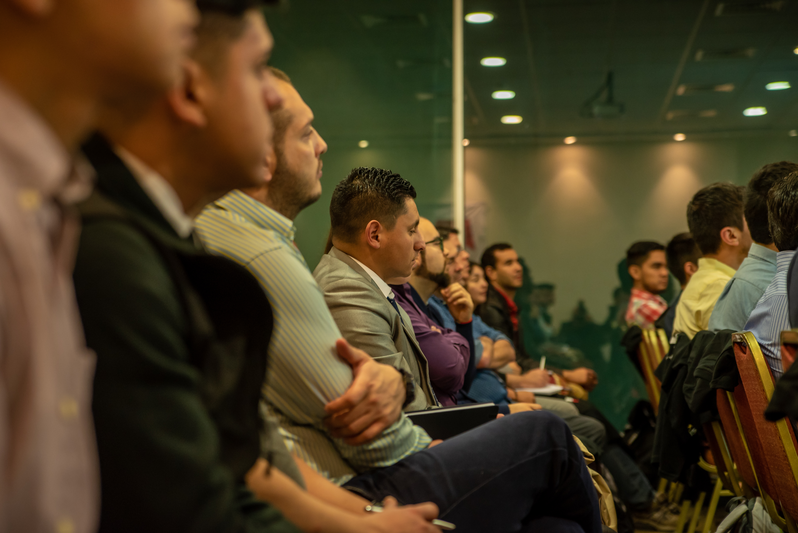 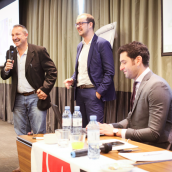 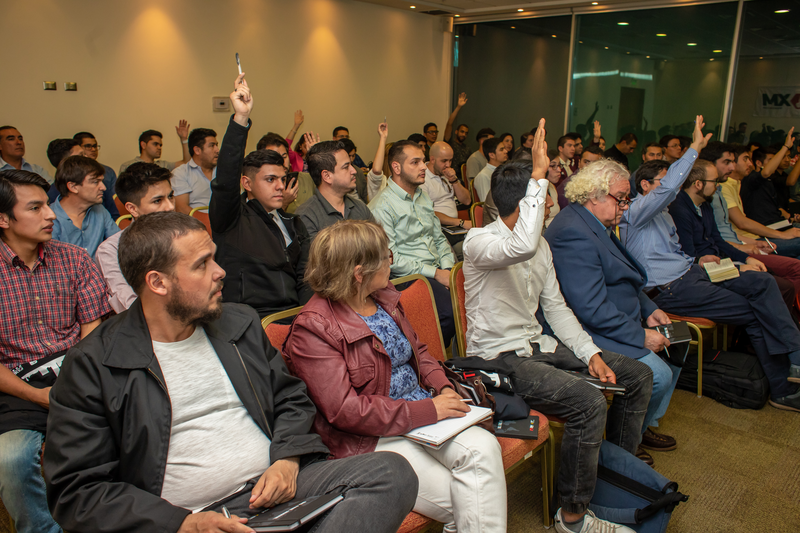 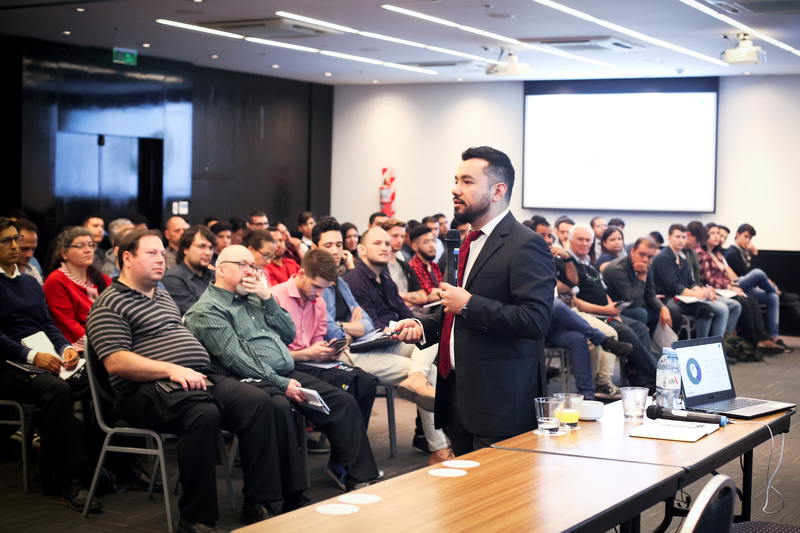 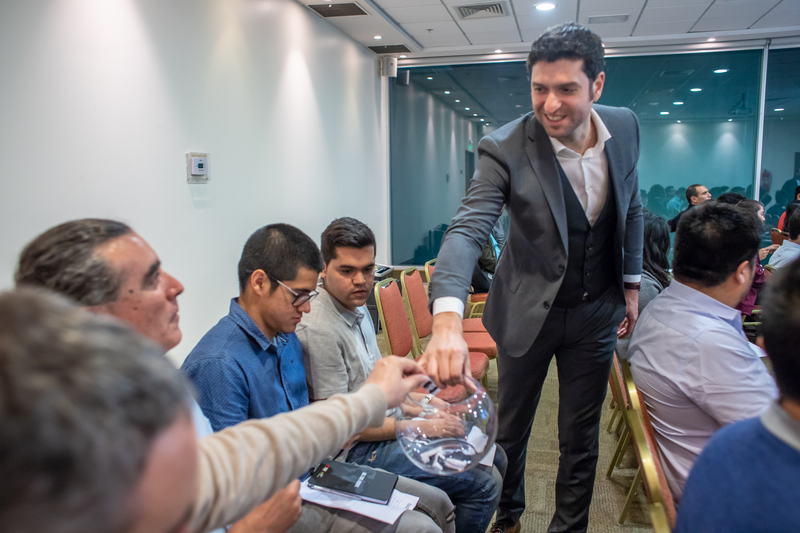 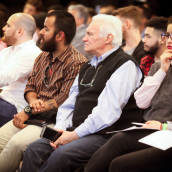 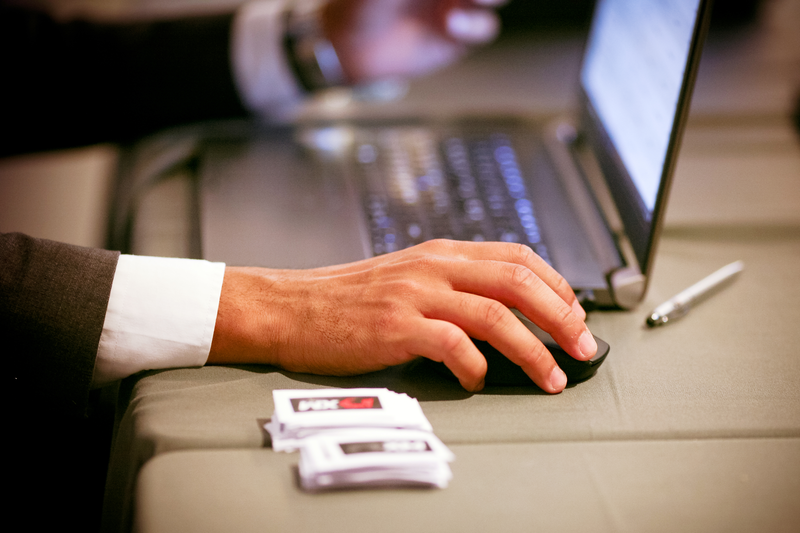 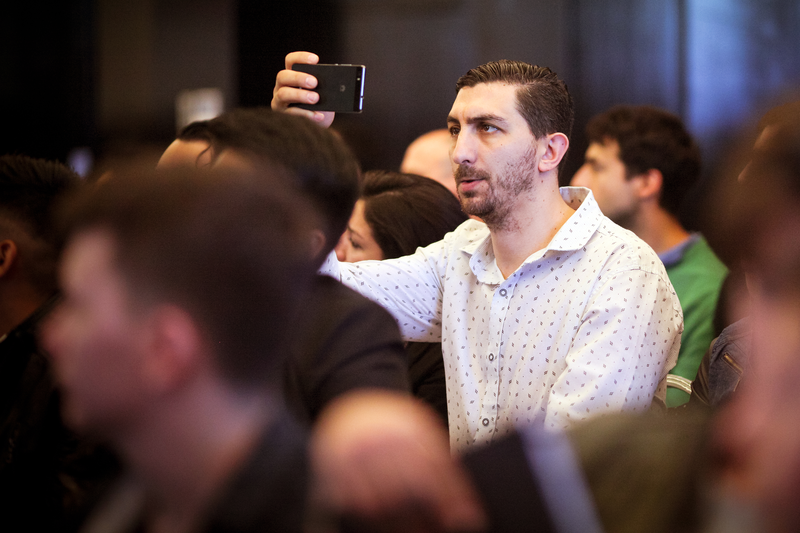 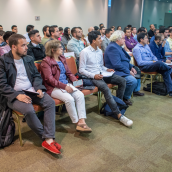 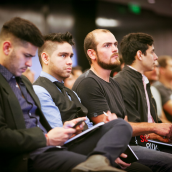 Though not for the first time in Latin America with professional forex seminars, we were once again extremely pleased to host educational events for online investors willing to learn about sustainable trading techniques. 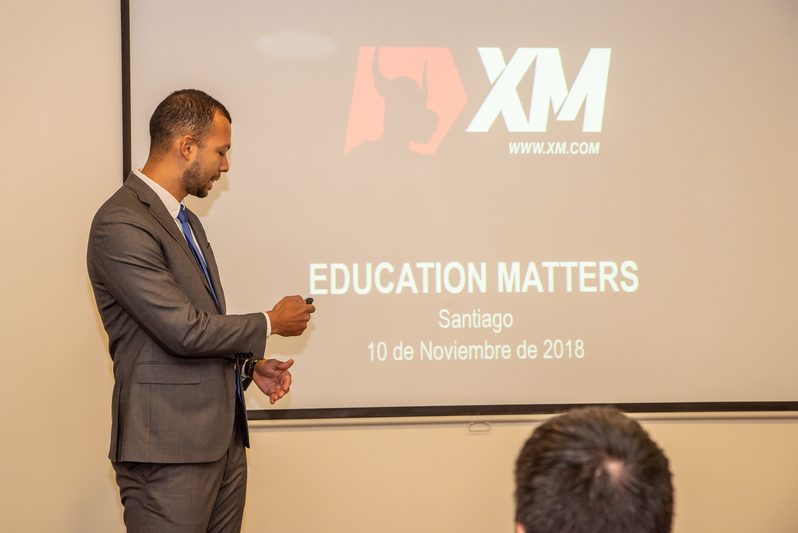 Jarek Duque, Chief Instructor for Latin America, delivered a genuinely inspiring seminar presentation on each event venue, where a considerable number of participants had the opportunity to receive professional guidance on how to apply swing trading techniques. 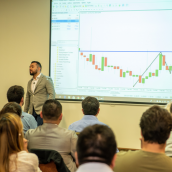 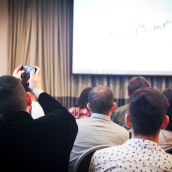 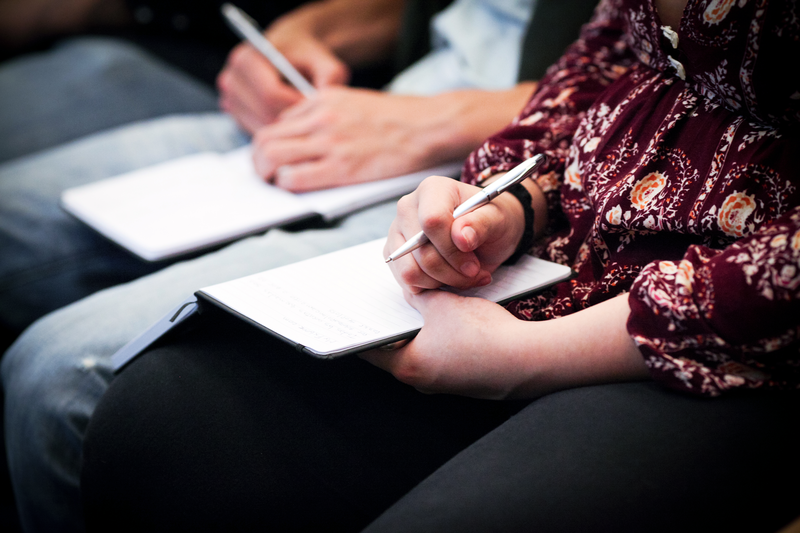 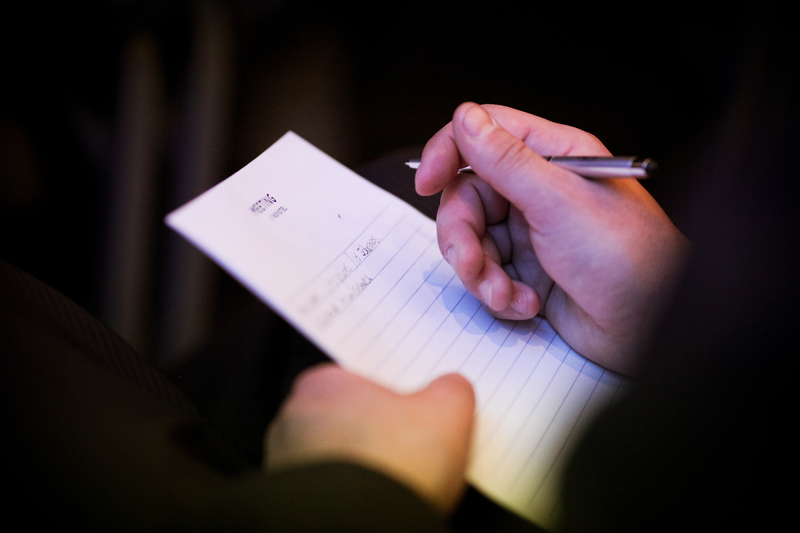 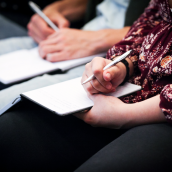 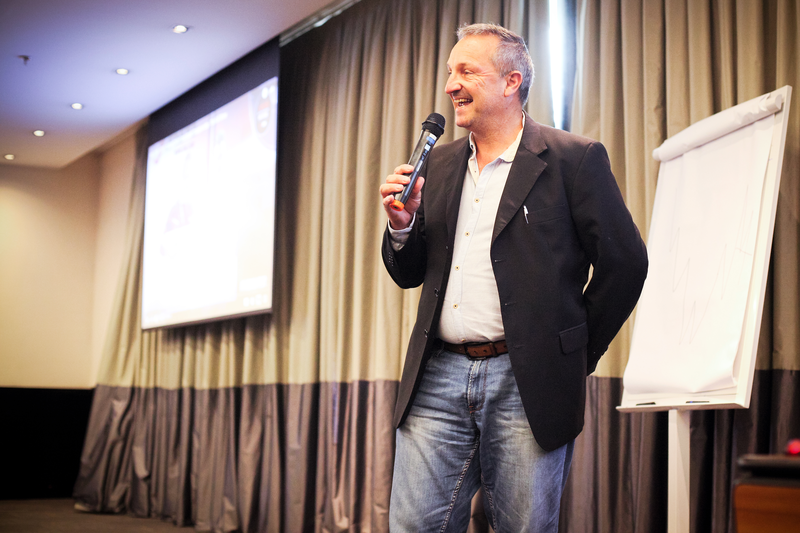 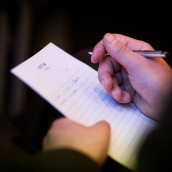 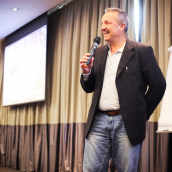 The highlights of the seminar were technical analysis tools that help traders understand the mechanisms of market trends, interpret multi-day chart patterns, and spot out larger price movements. 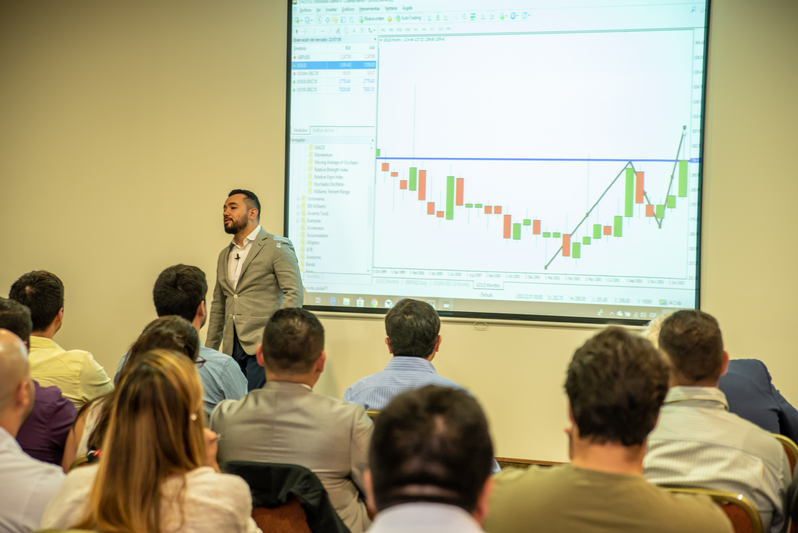 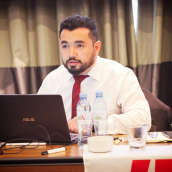 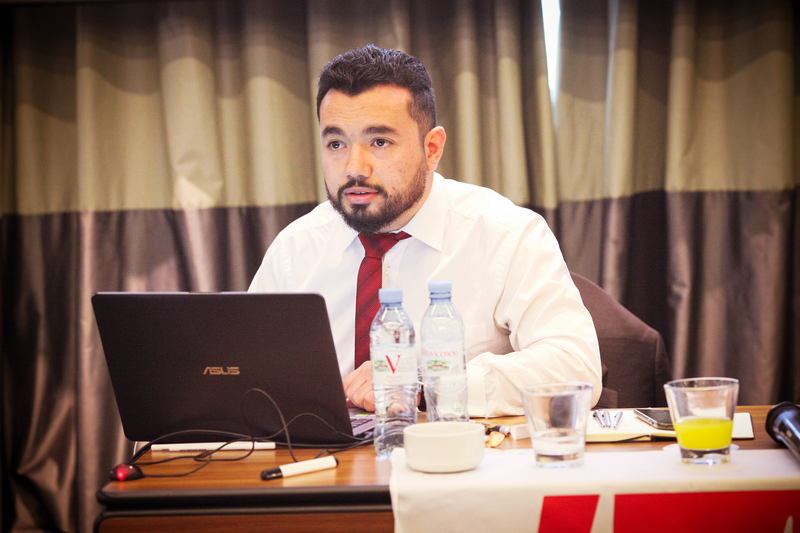 To demonstrate theory in action, Jarek Duque introduced the use of two sought-after indicators to event guests, namely the Avramis Swing Indicator and the Avramis Trend Reversal Indicator, both of which were developed by Tradepedia Trading Academy. 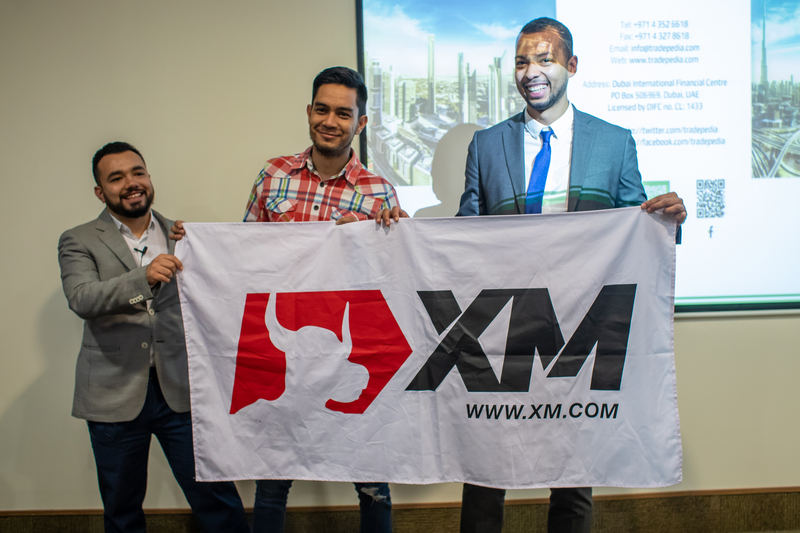 In each city, the seminar concluded with the XM lucky draw raffle, the winners and prizes of which can be viewed below. 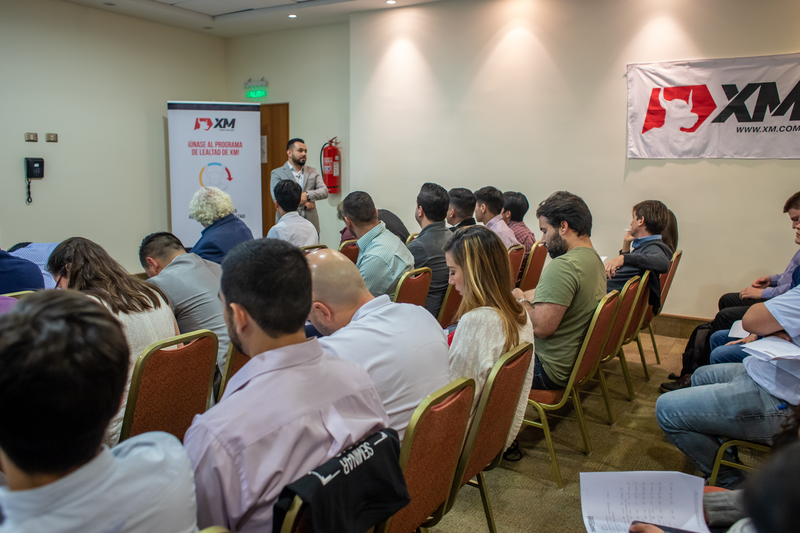 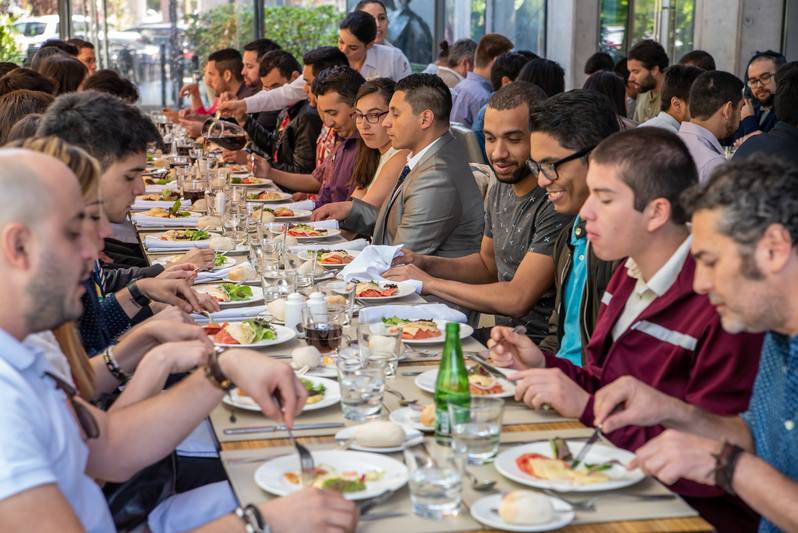 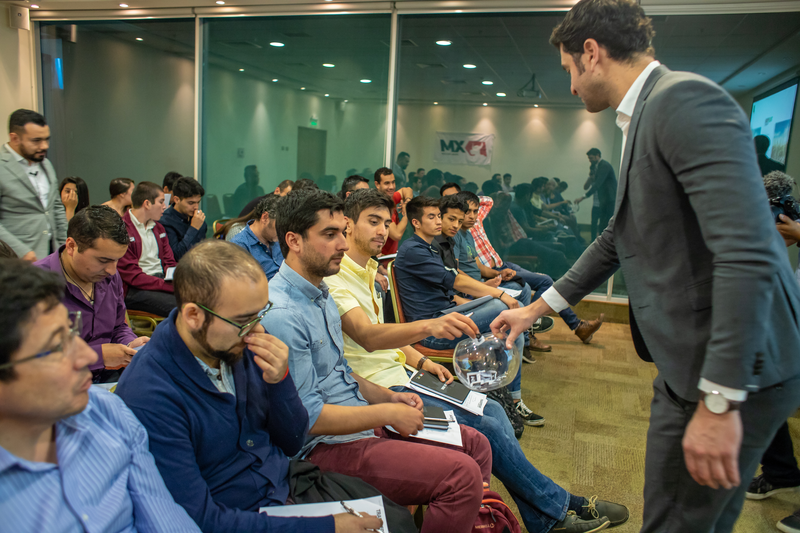 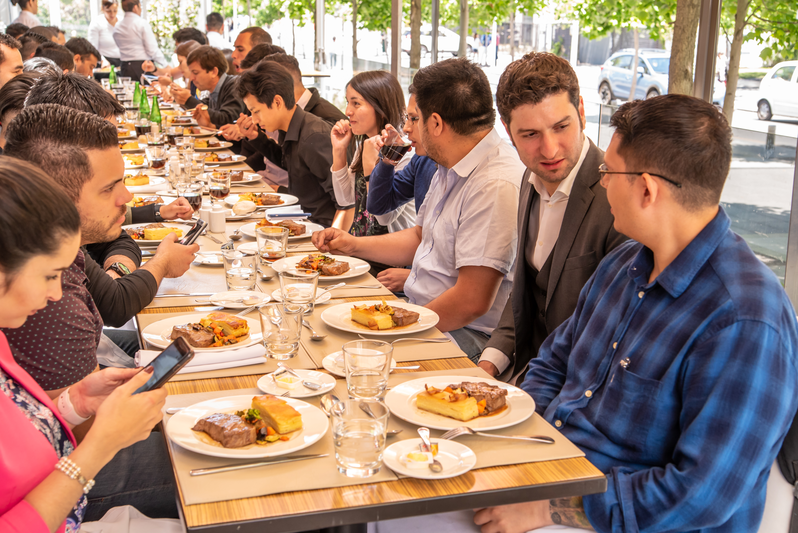 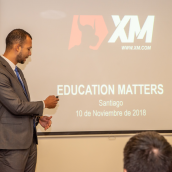 We would like to thank all those who took part in the seminar in Buenos Aires and Santiago for their interest and enthusiasm to take advantage of the free forex education provided by XM in Latin America.